The European Nintendo Download Update is now live, and it's a relatively busy line-up. For reasons only it knows Nintendo of Europe is listing a big release from earlier in the week in this update, but beyond that we have some interesting options on Switch and a couple of enticing releases on 3DS (along with the usual discounts). Let's get to it. 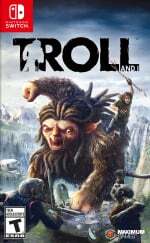 Troll and I (Maximum Games, €34.99 / £24.99) - This is a Nordic-themed co-operative adventure in which a man called Otto teams up with the Troll to work through various environments in order to get home safely. It may be handy to know this simple fix for an early bug in the game, and we'll bring you a review soon. 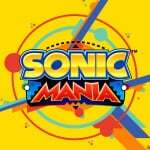 Sonic Mania (SEGA, €19.99 / £15.99) - This rather cracking release (developed by Christian Whitehead, Headcannon, and PagodaWest Games) came out with much well-earned praise earlier in the week, but NoE listed it today so here it is. We gush over this one in our Sonic Mania review. 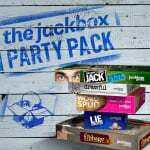 The Jackbox Party Pack (Jackbox Games, €20.99 / £18.99) - With the ability for players to jump in using their smart devices, this series of games is a great way to have a laugh with friends on the Switch. This first pack includes the games 'YOU DON'T KNOW JACK 2015', 'Fibbage XL', 'Drawful', 'Word Spud' and 'Lie Swatter'. 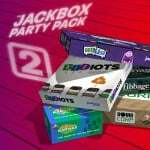 The Jackbox Party Pack 2 (Jackbox Games, €20.99 / £18.99) - With this arrival and its predecessor Switch players can get all caught up on this series of fun party game collections. This one includes 'Fibbage 2', 'Earwax', 'Bidiots', 'Quiplash XL' and 'Bomb Corps'. We'll get some friends around and review both this and its predecessor soon. 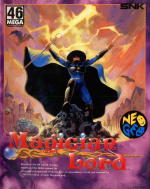 Magician Lord (HAMSTER, €6.99 / £6.29) - More ACA Neo Geo goodness for the Nintendo Switch, this time it's one of the system's earlier games that draws comparisons with Ghouls 'n Ghosts. You use various characters to battle through various areas - we quite liked it in our original Wii Virtual Console review. Chicken Wiggle (Atooi, €14.99 / £13.49) - From the same team that brought us the brilliant Mutant Mudds, this brings a chicken and worm together in pixel form to work through a solo campaign, while the built-in level editor means we have all the same tools as the developers to create our own stages. It'll be possible to explore the creations of others and share our own online within the game, so this could be an intriguing release for the 3DS. Our review will be with you soon. SmileBASIC (SmileBoom, €9.50 / £8.00) - An app in which aspiring game makers can teach themselves to use BASIC, in the process using all of the available tools to make their own 3DS games. This expands upon the features in DSiWare title Petit Computer and include more tools, assets and capabilities, which means programmers should be able to create and share some fun and innovative games. We were very impressed in our SmileBASIC review. Little Adventure on the Prairie (Infinite Madaa, €3.49 / £2.99) - With a name like that we thought this would be a storybook adventure, but it's actually a short platformer in which you're encourage to "venture through 12 levels of pure slaughter and mindlessly try to kill all the monsters that are facing you". Crikey. I presume most Switch owners will buy Sonic Mania. 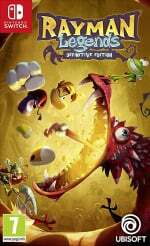 Those interested in Troll and I, beware of the awful reviews it got. Already got Sonic and the Rayman demo. Nothing else for me from either eshop update. Thankfully. Nice. I'd given up on SmileBasic. I'm all over that. By which I mean I'll buy it and probably never look at it, like RPGMaker Fes. Still busy with Splatoon and the occasional Sonic Mania. So nothing for me aside from the already downloaded Mania. That "Little Adventure on the Prairie" description... what? I play Sonic and Rayman on 3DS, backlag - really? Best of this is that value for money. I'm going to get all three Jackbox Party games in time for Uni. I'll likely eventually get Sonic, and I download and finished the Rayman demo in the last 30 minutes or so. @Nintendolife It says you'll get some friends round to review the jackbox games... Can I play? Already got Sonic Mania. 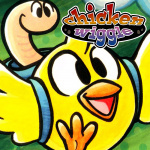 Would love to give Chicken Wiggle a go but gonn have to wait a bit to clear my 3DS backlog. Magician Lord used to kick my arse back in the early 1990s. It was one of the hardest games I'd ever played. Already got the Kirby theme with My Nintendo,so nothing for me. 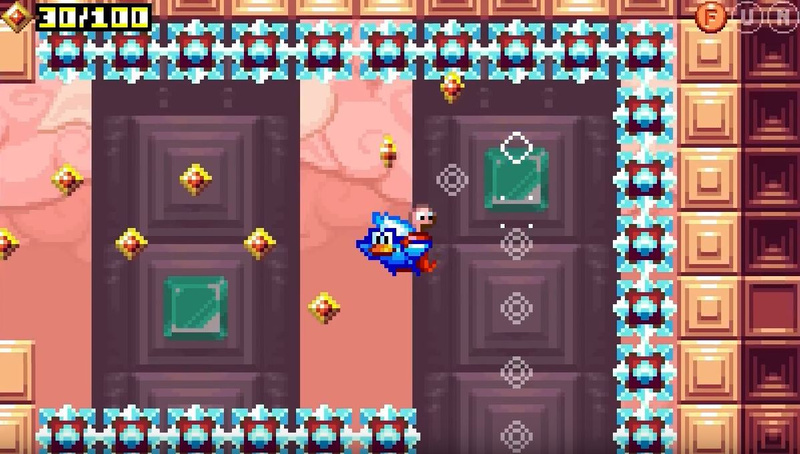 Mutant Mudds: Chicken looks cool but with the high price I'll wait for some reviews, especially as I'm not that fussed about creating levels. Nothing for this week. I might grab Sonic Mania eventually, but there's other games in my backlog that are a higher priority. Poor week for WiiU owners, anything that does come out on the eShop from next week onwards is an added bonus now. @electrolite77 Dose Sonic Mania from that store still have a English option? Yes, it supports English, French, Japanese etc...though oddly enough not Russian. @dizzy_boy Plenty of Virtual Console titles in the past few weeks. Best part is, those don't even require the Gamepad to play. @Mehe well, they've all been TurboGrafix games recently. Tbh, I've never really of the TurboGrafix. Sonic Mania for me. Didn't have the cash to spare this month but next week it'll be the first thing my money goes to. Can't wait! No switch game sales is very annoying. Sonic mania only for me this week. I would have been all over SmileBASIC earlier into the lifespan of the 3DS. They're so monumentally stupid for holding off the EU/AU release so late into the 3DS's lifespan (it would have made more sense to just port it to Switch at this point). I'll stick with RPG Maker Fes (which has a steep enough learning curve as is! ).